Reserve your spot today! Registration is due by Saturday, May 18th, 2019. 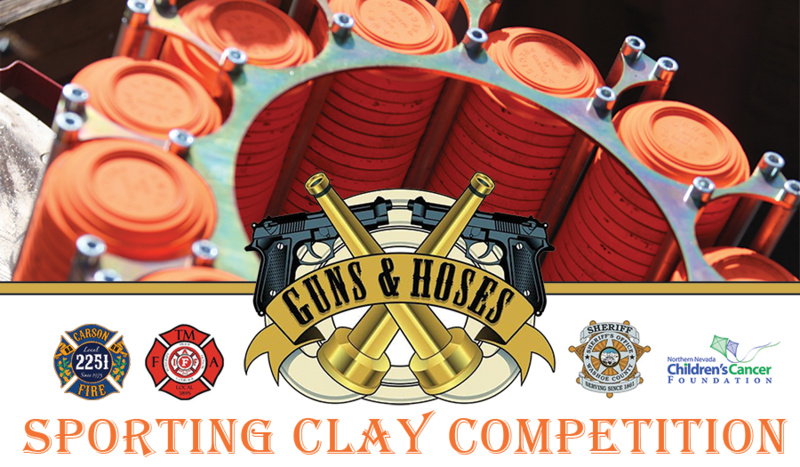 Registration includes ammunition for shoot – rental guns are available. Raffle prize tickets available day-of the event! Please make checks payable to Truckee Meadows Firefighters Association. Please ensure your check is received before May 24th, 2019. Cash and credit card payments available morning of the tournament.